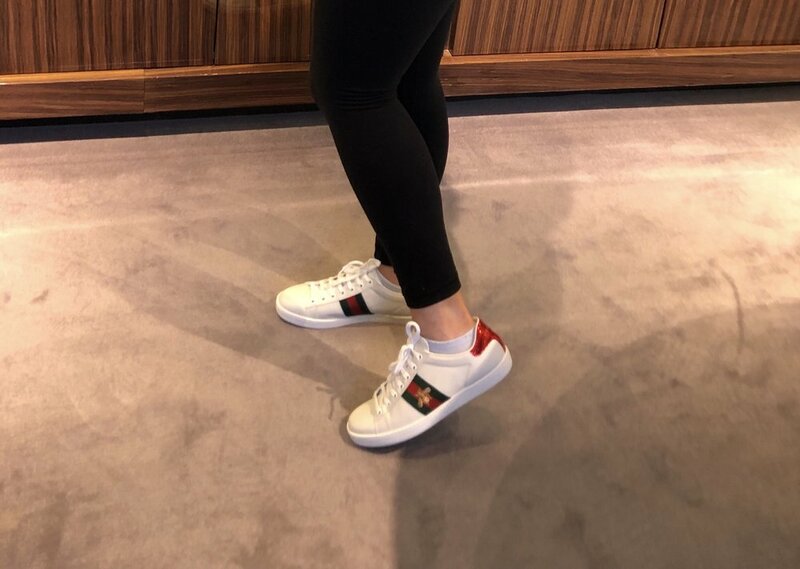 I had purchased the Ace Embroidered sneaker from Gucci and wanted to do a review and unboxing. What lured me into buying the sneakers was their classic silhouette and the fact that they are hand-made in Italy. I chose the bumble bee emblem because I felt that it was the most timeless and classic of the collection. I highly recommend these shoes as I feel that they are not just unique sneakers but a high-end, dressy shoe. The video which includes and unboxing and review is down below.